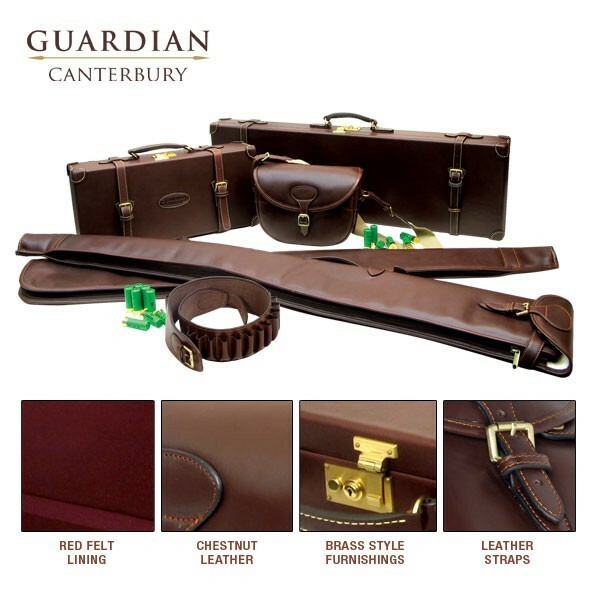 Combining premium grade chestnut leathers and traditional designs the Guardian collection has been carefully crafted to produce a range of products renowned for their functionality and classic elegance. 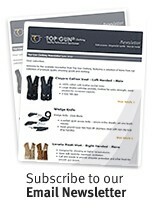 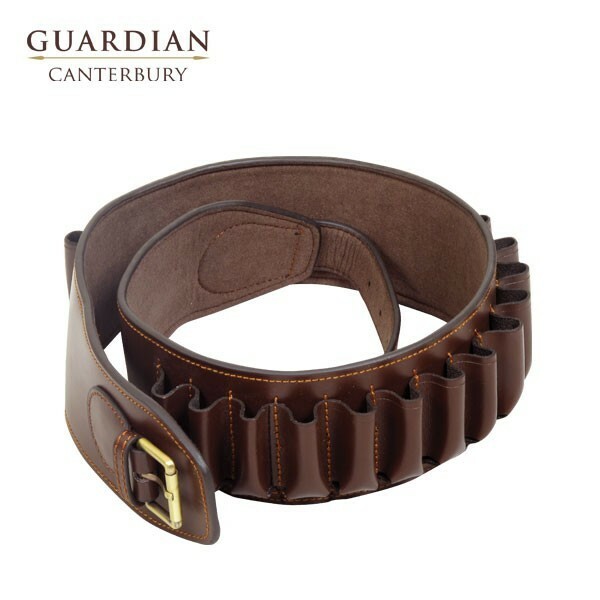 Created from supple yet durable leather the Canterbury cartridge belt is made up of 23 closed loop cartridge holders all stitched from a matching hide. 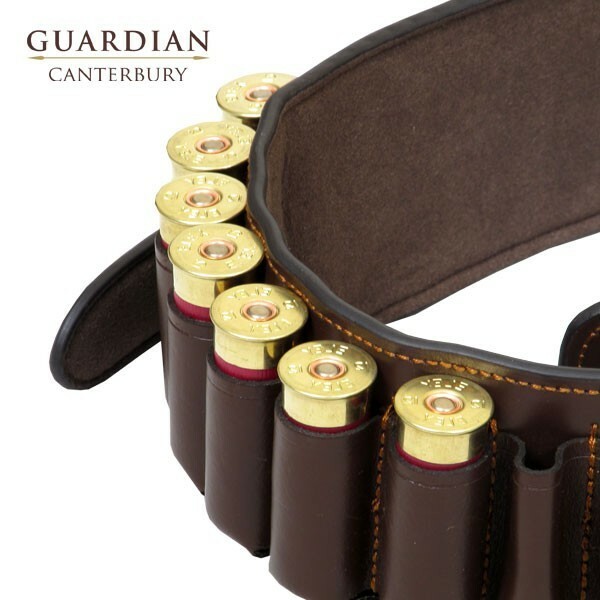 Available in either 12 or 20 gauge.